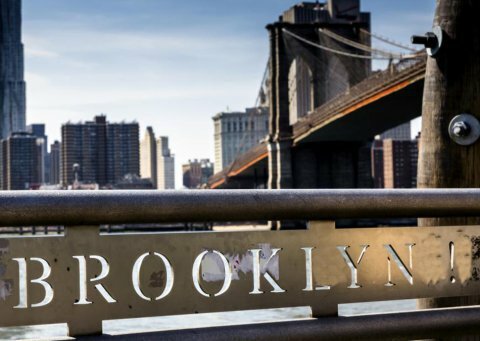 Just along the East River, on the Brooklyn side, you will find New York’s first historic district—Brooklyn Heights. 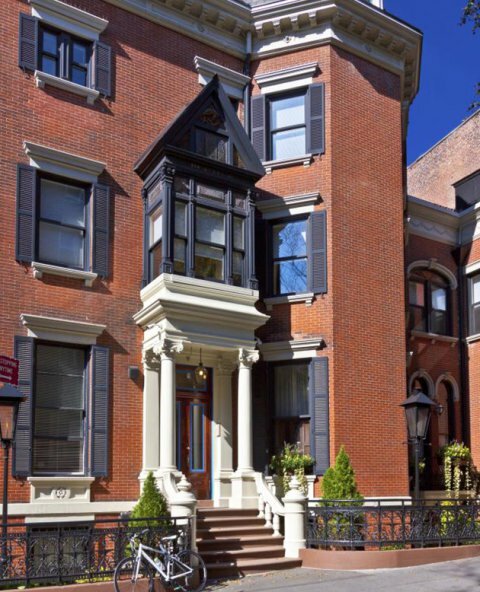 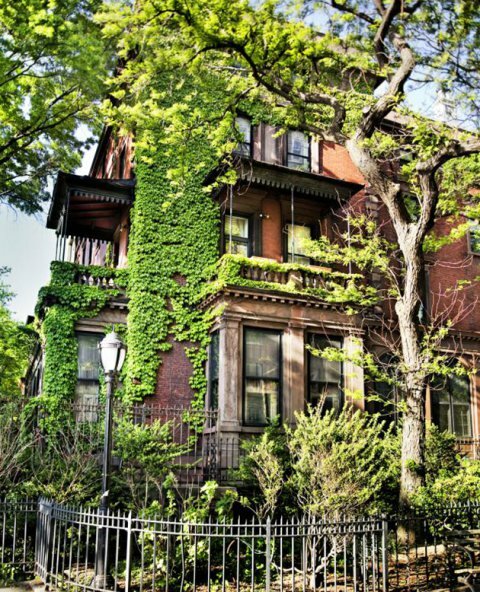 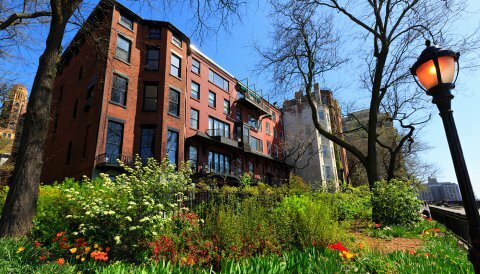 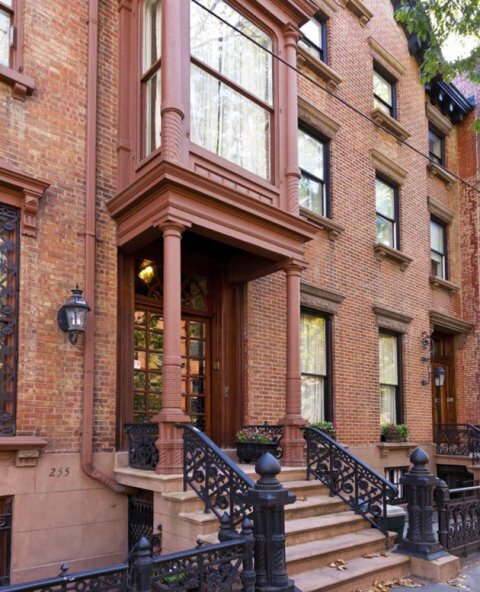 This elegant neighborhood is home to well-tended brownstones with just perfect stoops. 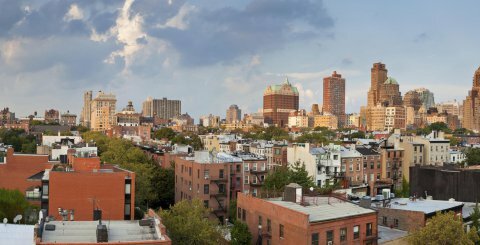 Shop on Montague Street, or revel in unforgettable views of Manhattan skyline from the famous Promenade atop the BQE. 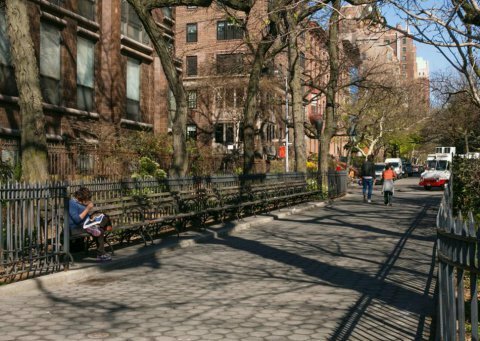 Take your camera to document a spectacular sunset, or simply take daily pleasure in receiving your mail at one of New York’s most desired addresses.